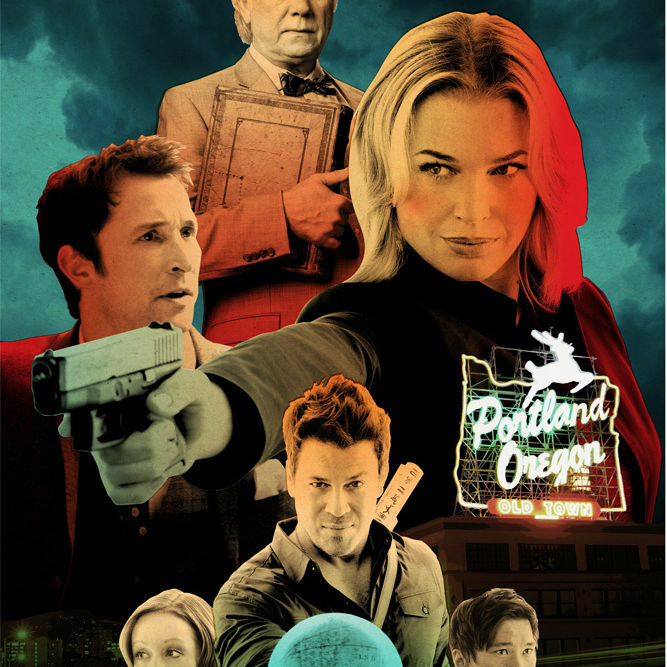 Fox’s new crime show is set in “Portland,” but it took a pilot screening to get actors to visit the real-world Rose City. He killed Spider-Man. He gave new life to The Avengers and Guardians of the Galaxy. 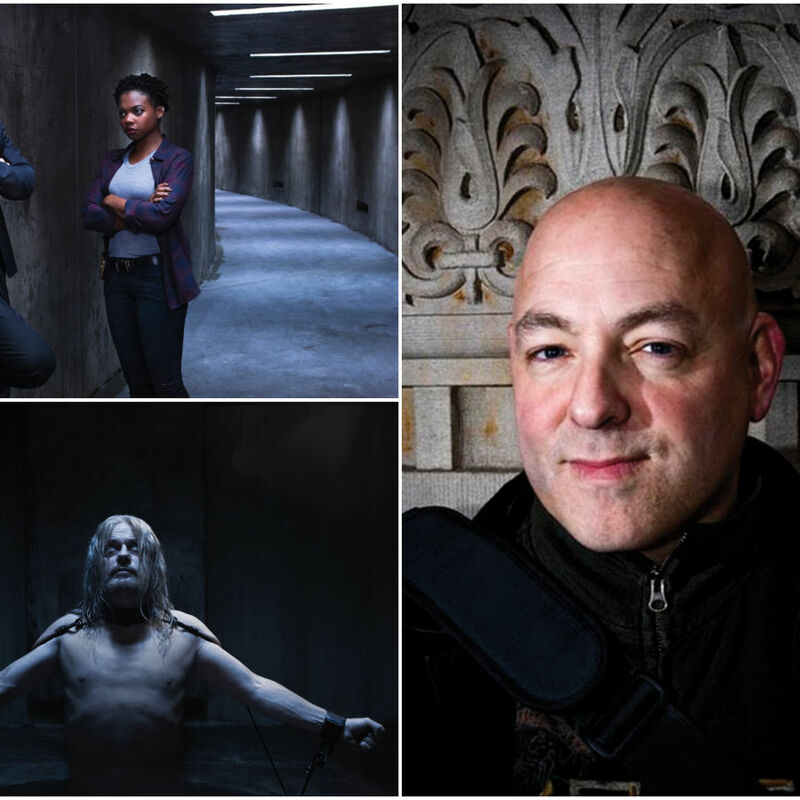 Now, Portlander Brian Michael Bendis becomes the creative force behind Sony Playstation Network’s first streaming TV show. 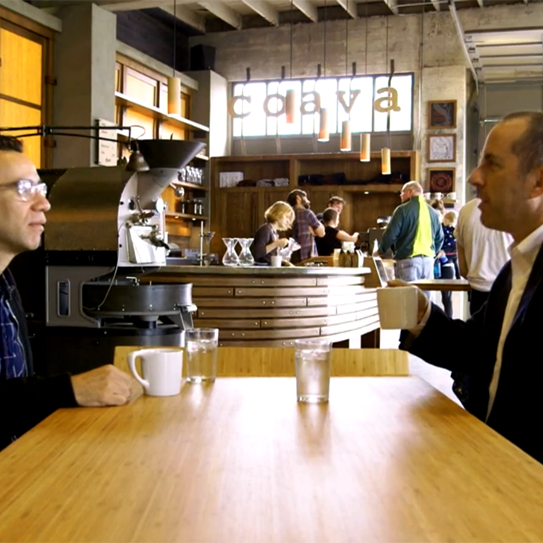 The Portland episode of Comedians in Cars Getting Coffee premiered today. 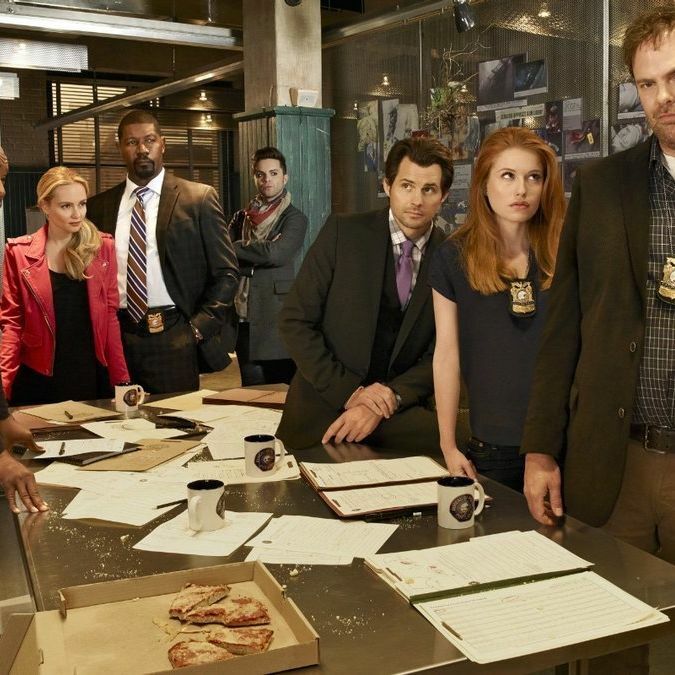 It's awkward, it's funny, and it's worth a watch. 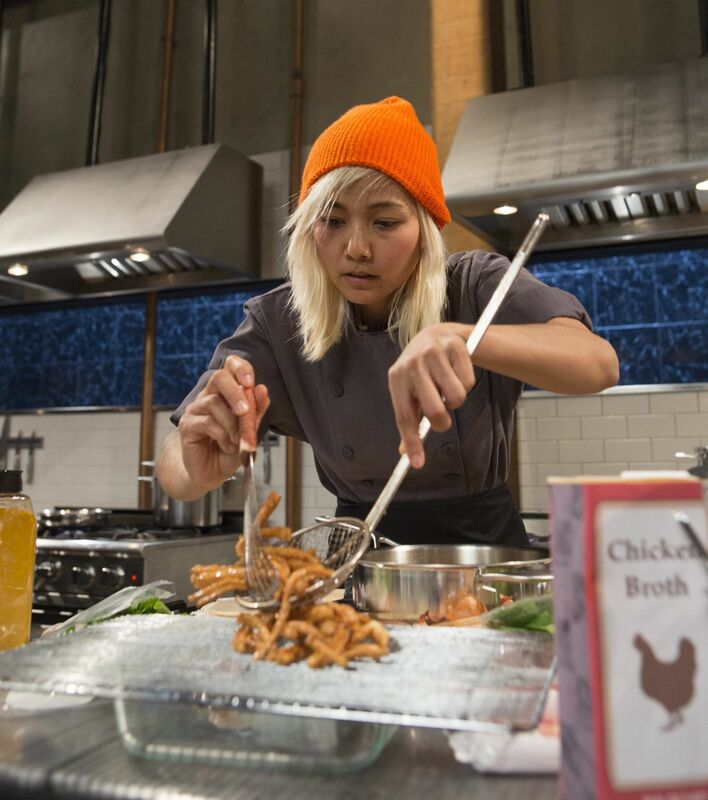 Nong to Compete on Chopped "Food Truck Fight"
On August 19, a Portland food cart star takes the spirit of Nong's Khao Man Gai into a heated competition on the Food Network. 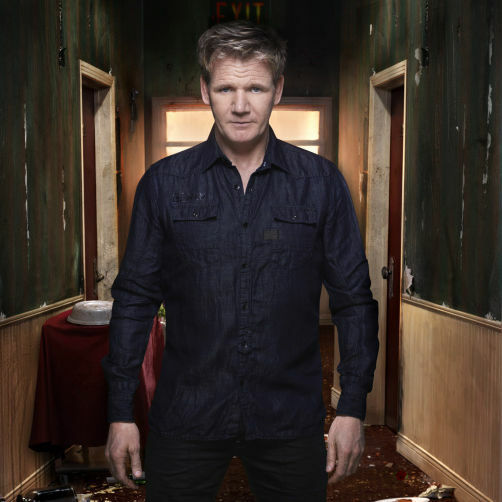 On Monday August 4, the frequently-irate Gordon Ramsay shows his sensitive side at a hotel in Applegate, OR on FX's Hotel Hell. 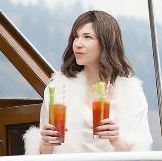 Portlandia joins the big leagues, including best supporting actor for Fred Armisen, and Lena Dunham from 'Girls' comes to town to talk with riot grrrl Carrie Brownstein. 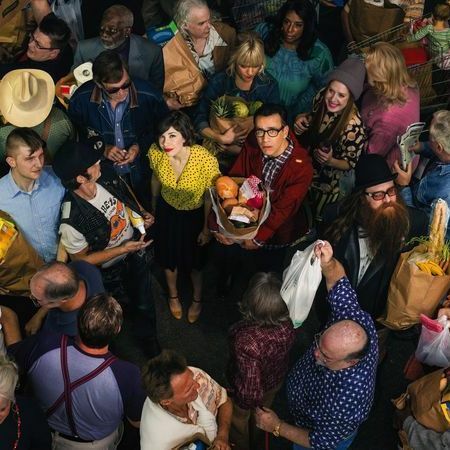 Can you distinguish the wackiness of Portlandia from the weirdness of real-life Portland in preview of the show's fourth season. 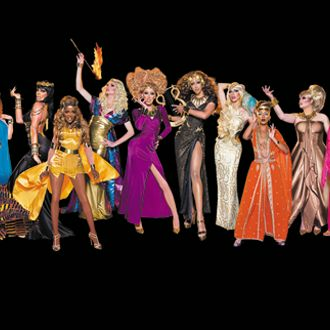 The touring version of RuPaul's Drag Race hits the Crystal Wednesday night. We asked for style tips from two of its biggest stars. 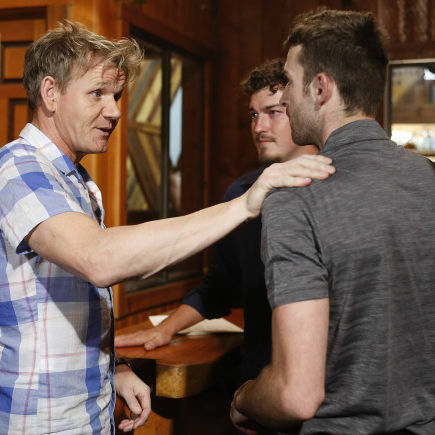 Seth Aaron Henderson takes home the prize for Project Runway All Stars on the same day two more Portland designers are announced for Tim Gunn's new fashion show. 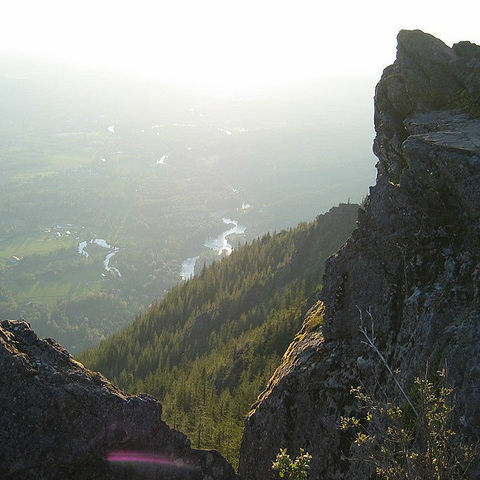 Calling All Twin Peaks Fans! 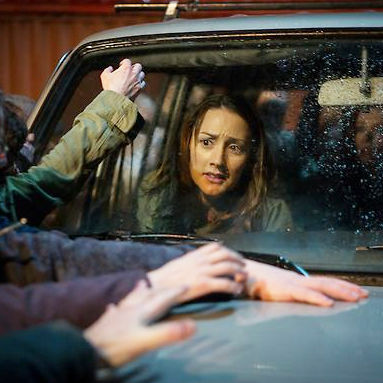 A look back at the humble beginnings of 'Grimm' and its evolution into must-see TV. Michelle Lesniak Franklin wins season 11 of Project Runway with a stunning collection. The final four show their NYFW collections to the judges in a preview and only three get to continue to the main stage. In the final challenge before heading off to New York Fashion Week, the designers pull out some of their best ensembles of the season. The leading contender to win the reality drag contest on Monday dishes about her fellow queens, fighting to be taken seriously, and growing up in Portland. 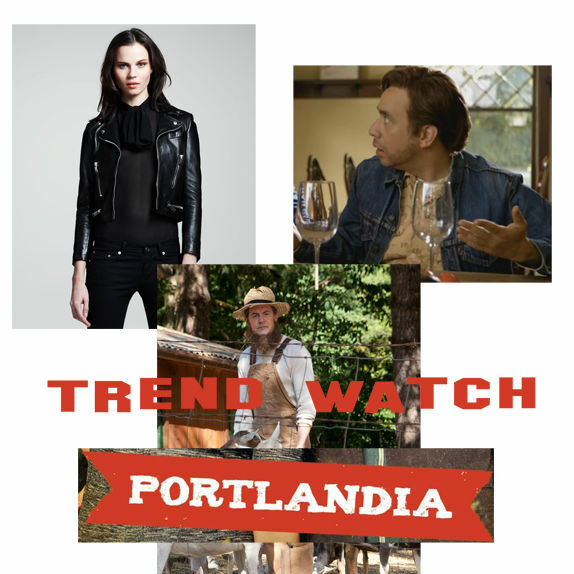 Portlandia is more than a show at this point. We're declaring it a fashion flash point. The final challenge before fashion week yields some of the best results thus far.